Greenwich Pizza is every family's favorite. We always get giddy whenever we see that "g" in a red and green signage. But as years passed by, there were changes - from their menu up to their store's interior. 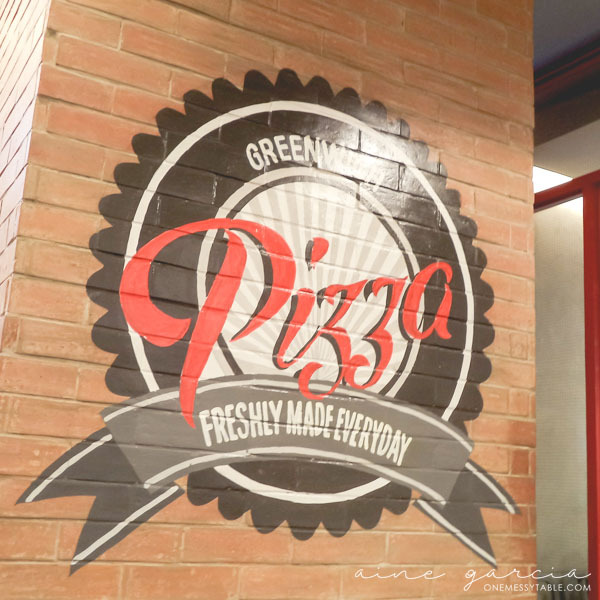 And seeing bricks and retro-ish typography inside this local pizzeria is so refreshing. I like it, to be honest! It's very homey.